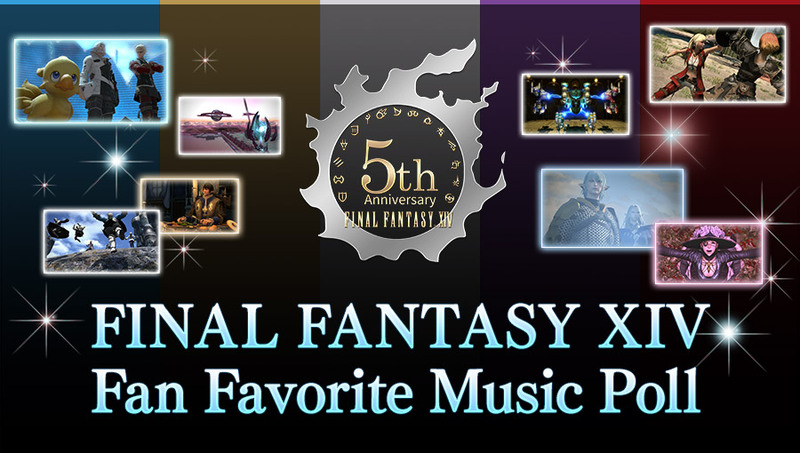 Five Years of Memories has been added. 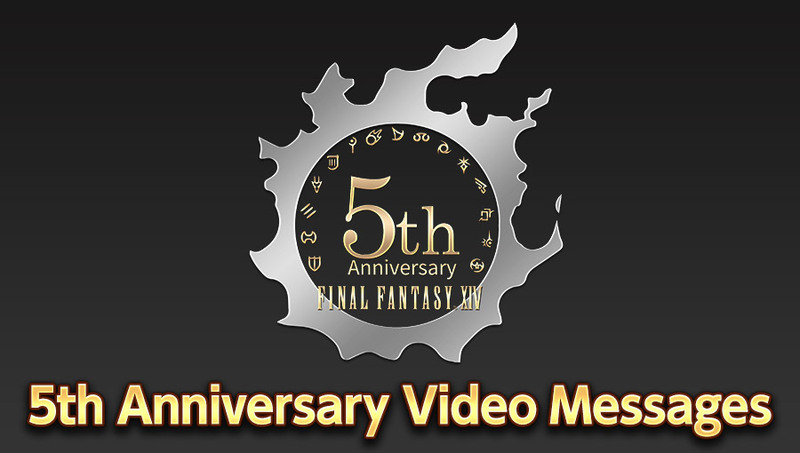 5th Anniversary Video Messages have been added. 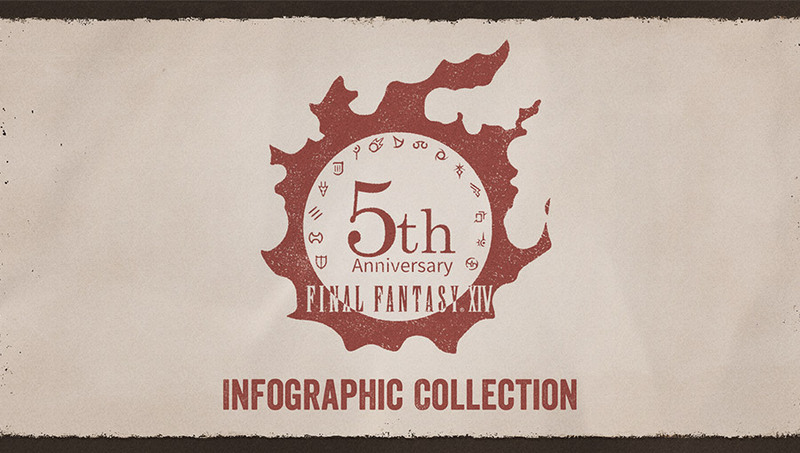 The 5th Anniversary Infographic Collection has been added. 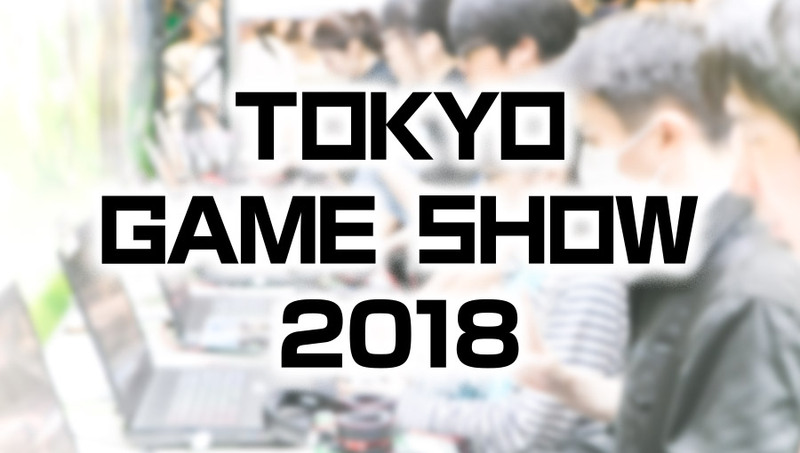 Information on Tokyo Game Show 2018 has been added. 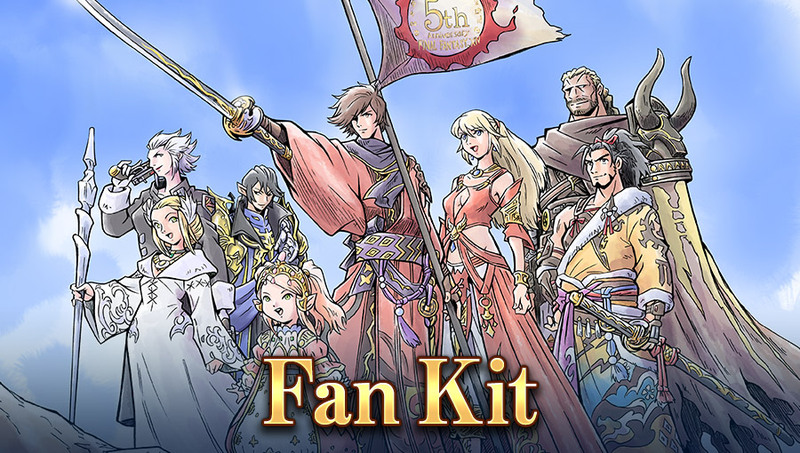 The commemorative illustration fan kit is now available. 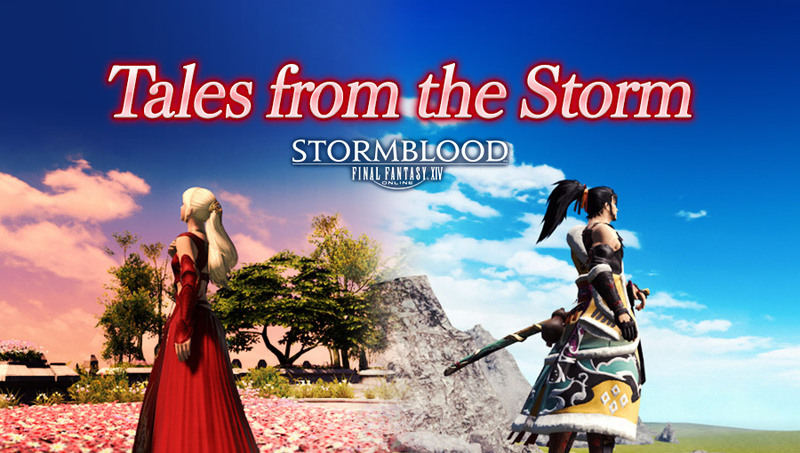 The Tales from the Storm page has been updated. 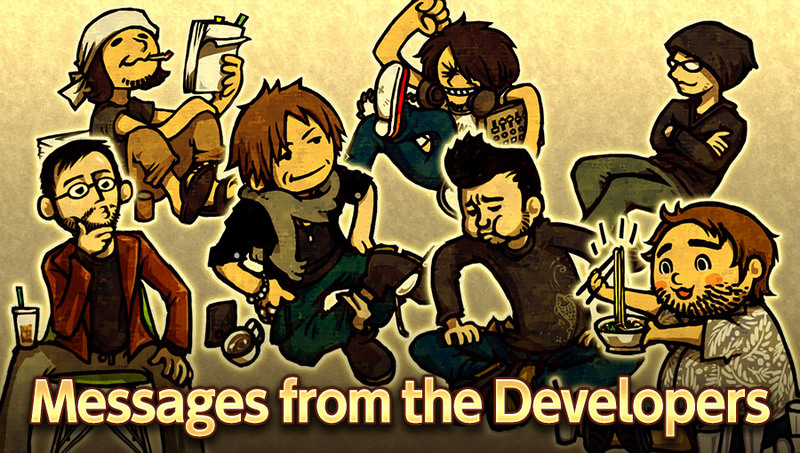 New Messages from the Developers have been added. 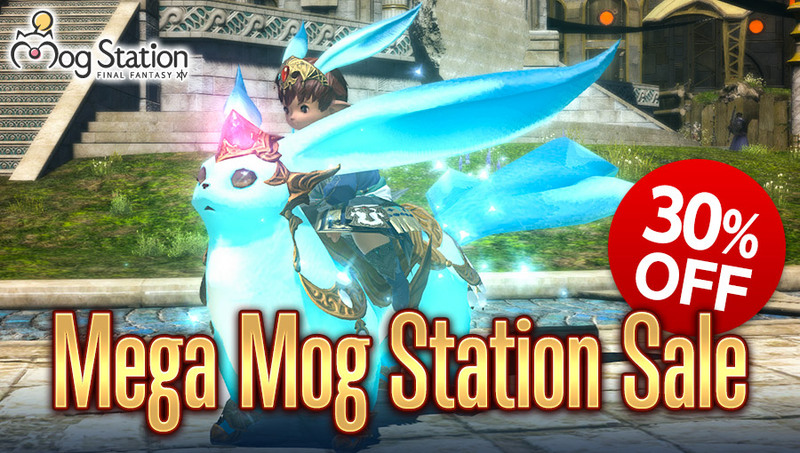 The Mega Mog Station Sale is now underway. 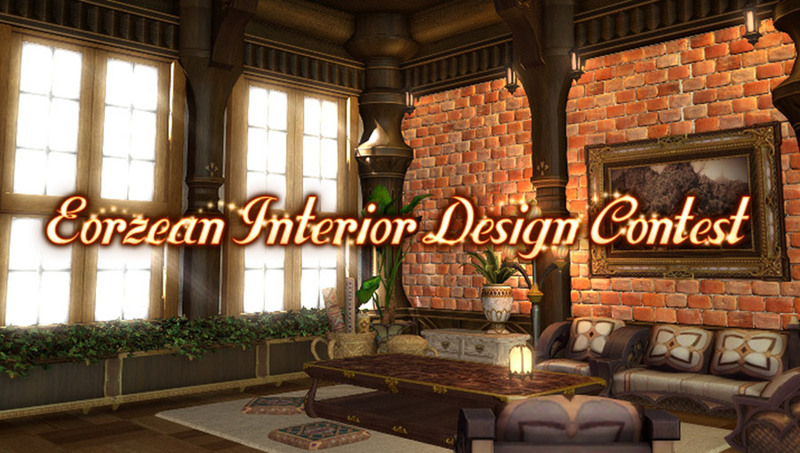 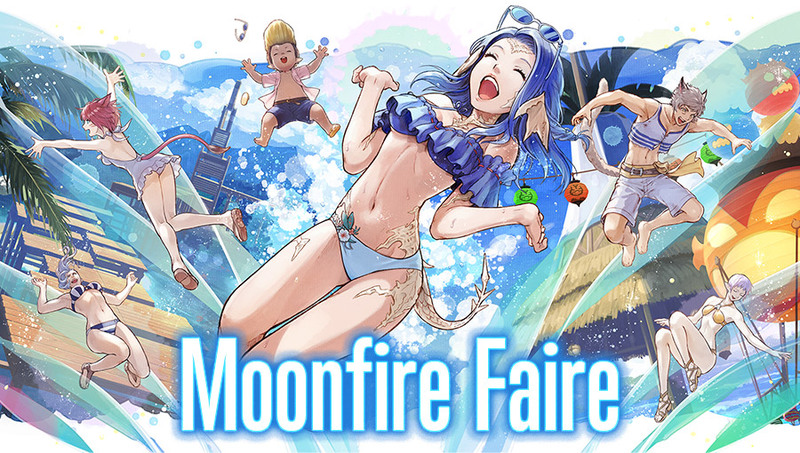 The Sea Breeze Celebration Screenshot Contest has been added. 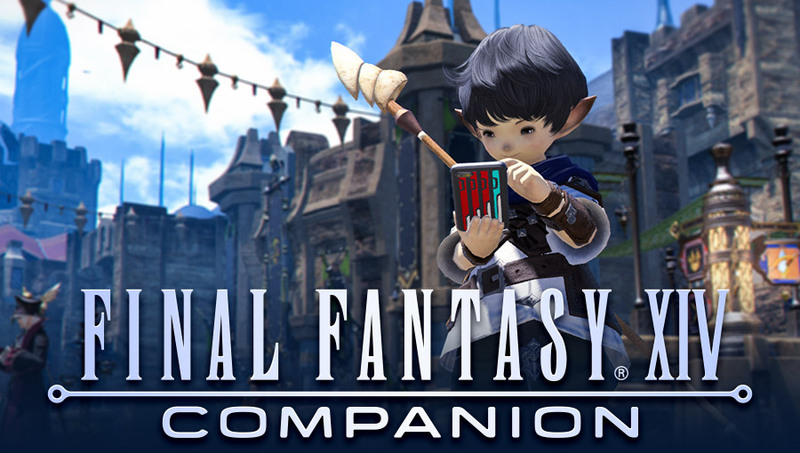 The FINAL FANTASY XIV Companion app is now available. 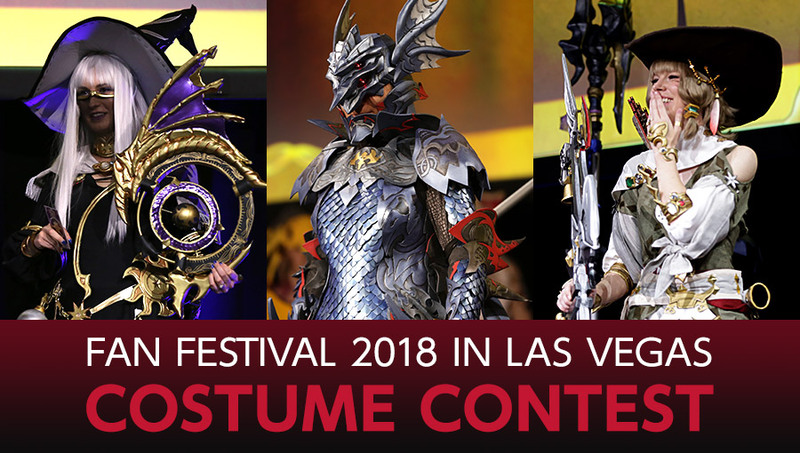 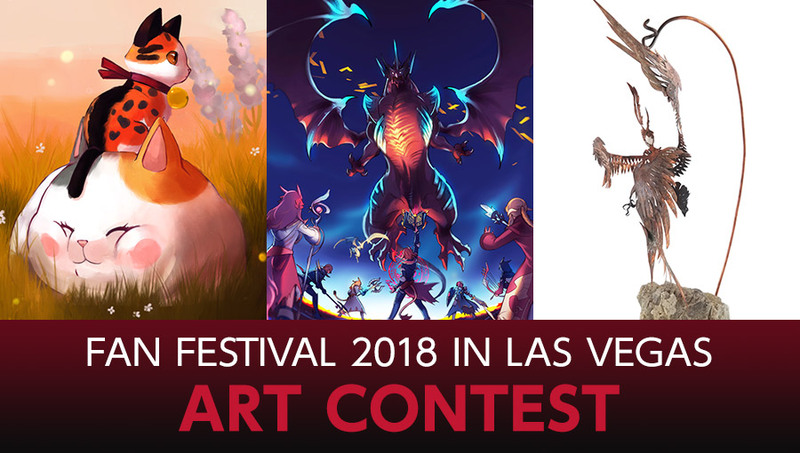 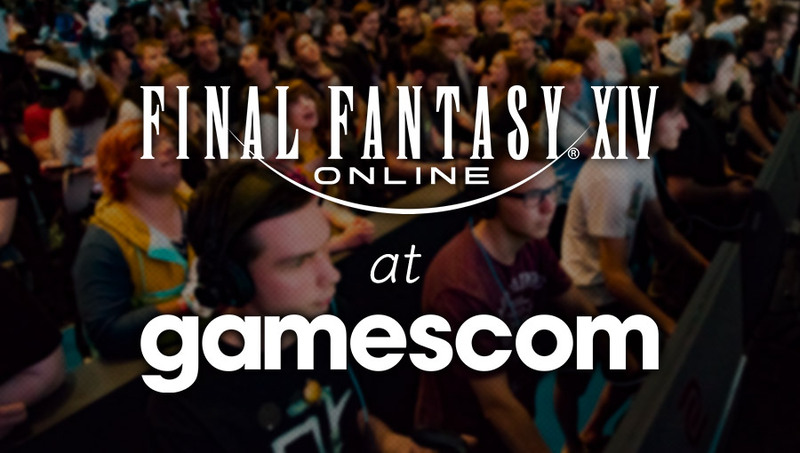 Details of the Fan Festival 2018 costume and art contests have been added. 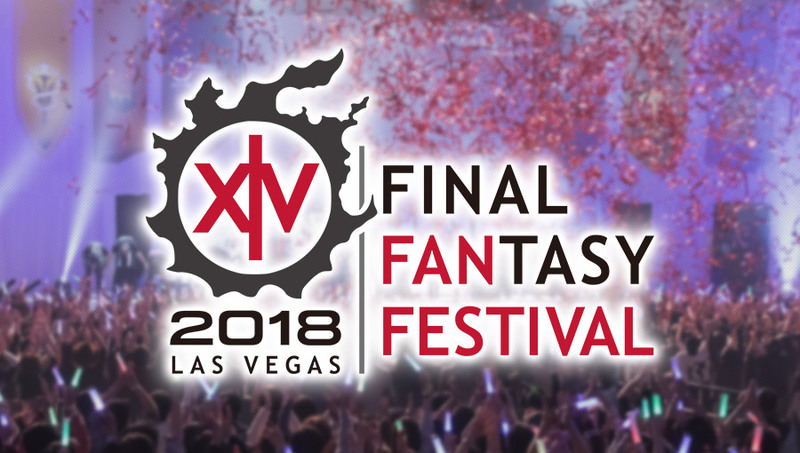 The Anniversary Lineup has been updated! 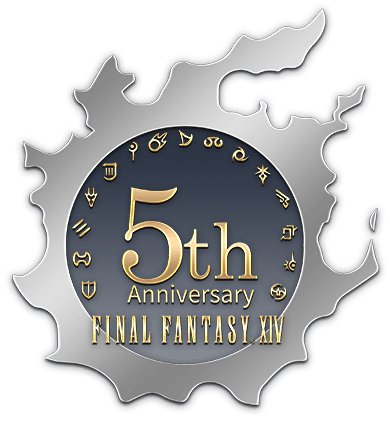 5th Anniversary wallpaper is now available. 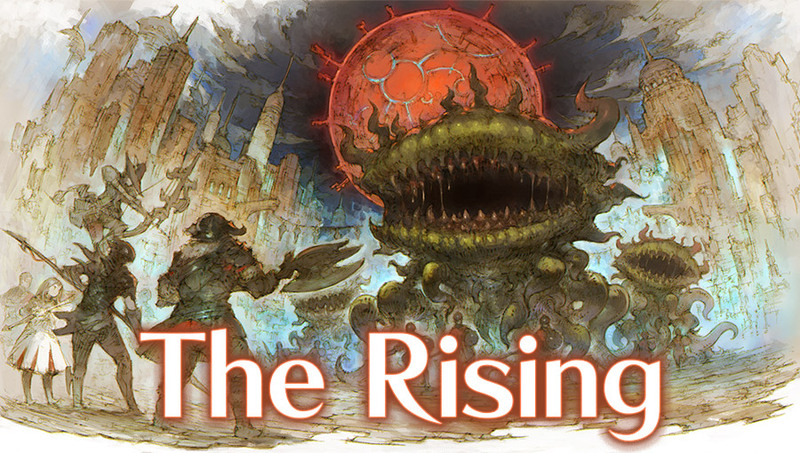 Tales from the Storm: A Display of Ingenuity is now live. 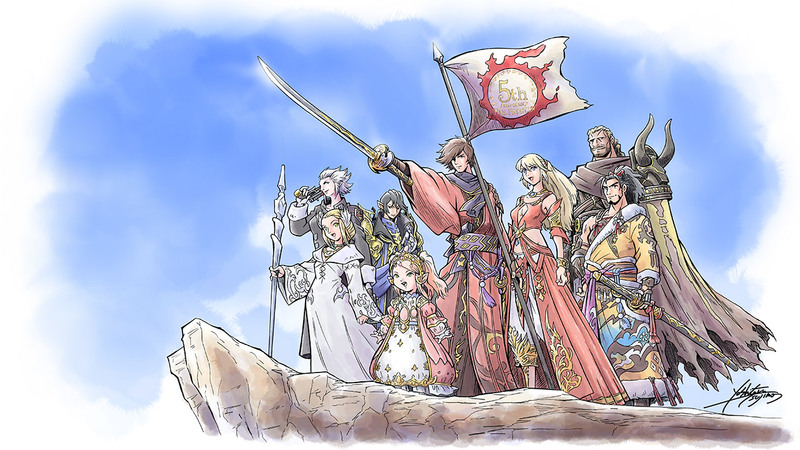 How many feature films could be made from FFXIV's cutscenes? 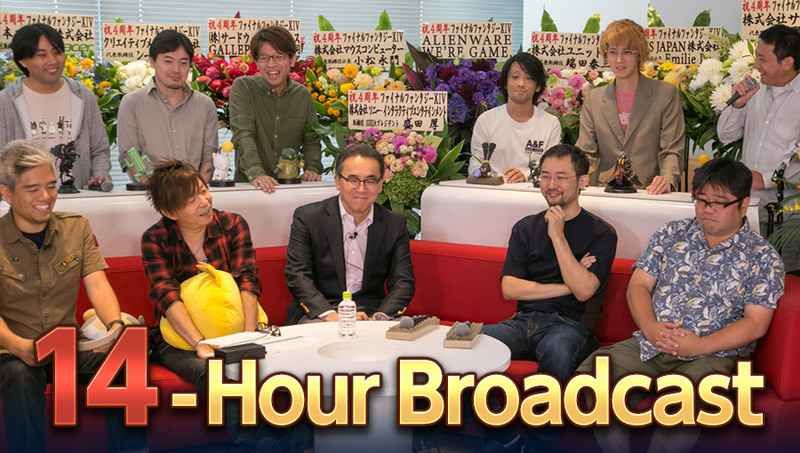 The creators and cast mark the occasion! 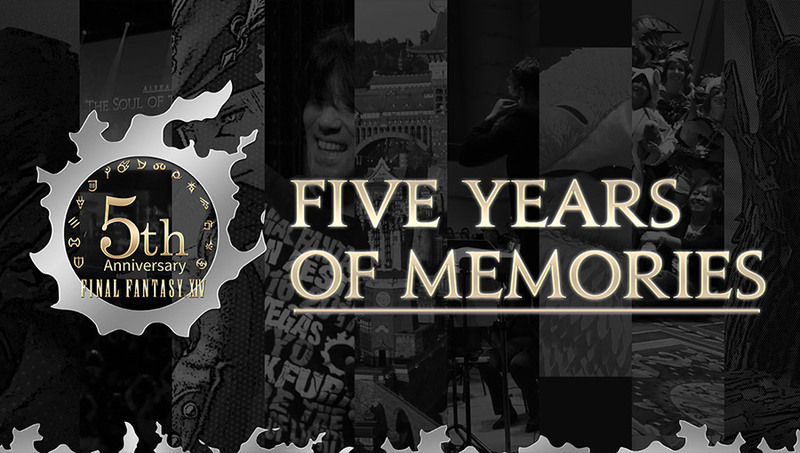 Join Us in Celebrating Five Years of Memories! 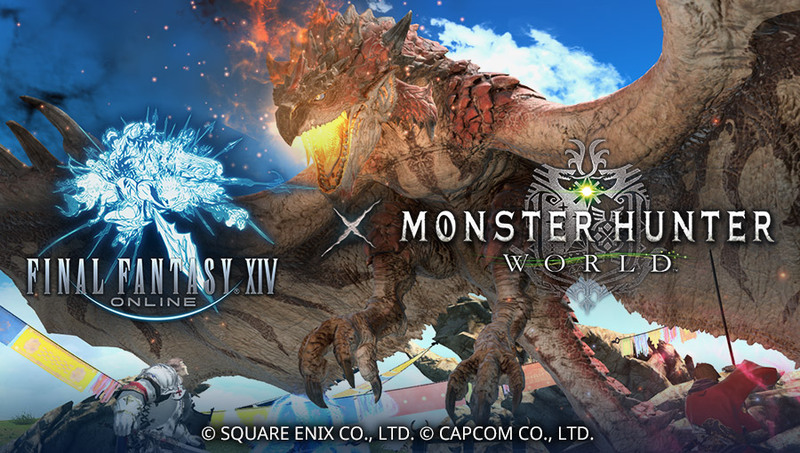 The Monster Hunter: World collaboration is now live! 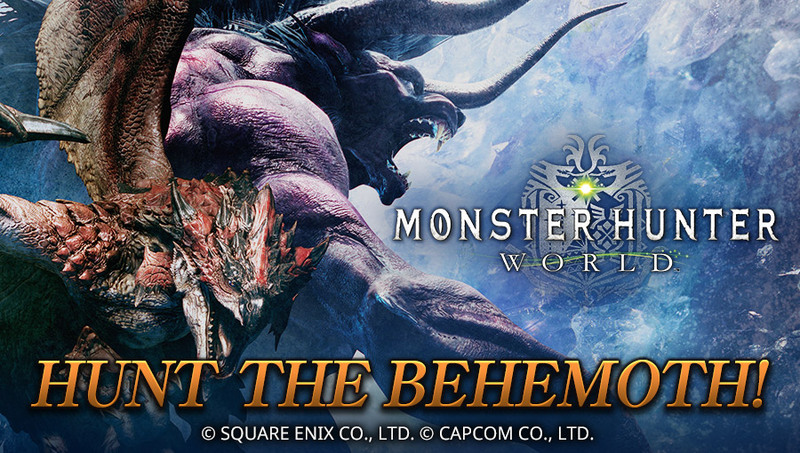 How many feature films could be made from FFXIV's cutscenes? 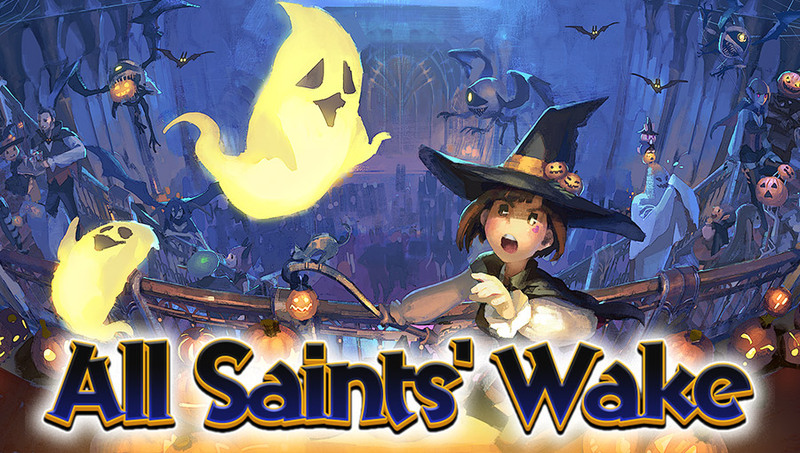 You'd be surprised!